Andrea Phillips, author of REVISION, out May 5th, is here to talk about writing and fantasy. First, a little about the book: "Mira is a trust fund baby playing at making it on her own as a Brooklyn barista. When Benji, her tech startup boyfriend, dumps her out of the blue, she decides a little revenge vandalism is in order. Mira updates his entry on Verity, Benji’s Wikipedia-style news aggregator, to say the two have become engaged. Hours later, he shows up at her place with an engagement ring. Chalk it up to coincidence, right? I've enjoyed reading this one, and my review will be here later this week. For now, take it away, Andrea! There are a lot of reasons to write fiction. Fame, fortune, endless glory and power… HA HA HA yeah right. I mean, in theory those things can happen, but the smart money is giving your fame and fortune the side eye and slipping its phone number to an investment banker instead. It's true, though, that your dreams can come true through the writing of fiction. Just they come true in the story, not outside of it. This is one of the quiet and vastly undersold joys of being a writer: you get to live other lives, be other people, make different choices. It's all thought experiments, of course, but sometimes even the contemplation of a different life scratches that itch. Here's an example for you. My own career to date has mostly been a series of office jobs doing everything from writing professional Game of Thrones fanfic to painstakingly migrating enterprise databases to a new server. These jobs have uniformly bled into my evenings, weekends, and vacations, and variously doubled my blood pressure, given me stress hives, and resulted in eating habits so poor it's surprising I never came down with the scurvy. And so I've long had a fantasy of leaving all that behind and getting a job as a barista, like Mira, the protagonist of my novel REVISION. In real life customer service isn't all cake and ice cream, of course, but there's a lot to be said for the dream of a job where the problems don't follow you home. Where nothing burns down and nobody gets sued for a million dollars if you screw up. The stakes in making someone a nice cup of coffee are so pleasantly low. That's not the only fantasy in the book, either. I've dabbled in other kinds of wish fulfillment, too. Remember that job migrating databases? Not to be too spoilery, but there's a part in REVISION involving a server room not unlike the ones I spent years of my life in. And let's just say that nothing especially good happens to it. That's not to say everything in a book is stuff the author would choose to do or want to do. That would make for a pretty flat book, if you ask me, because the really juicy parts are the mistakes characters make. Poor impulse control! Bad relationships! Self-induced misery! These make for a much better story than the alternative. Who wants to read about happy, well-adjusted people learning and growing in peaceful harmony? Or at least after you're out of the toddler years? Which makes me wonder why we call our fantasy worlds escapism. Because they are very seldom places you'd genuinely prefer to your current situation, what with the violence, political turmoil, and/or lack of modern plumbing. Well… Except for the parts toward the end involving fame, fortune, endless glory and power. I wouldn't turn those down. Even if I'm not likely to get 'em by writing. 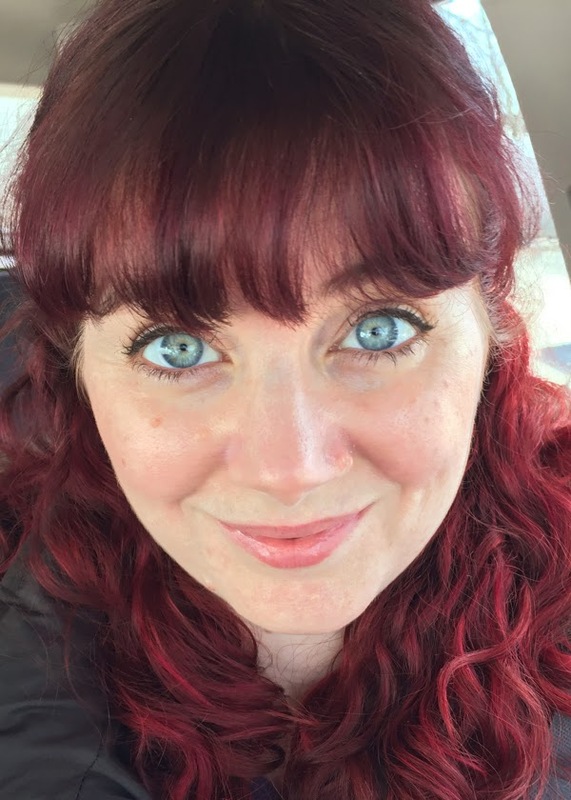 Her independent work includes the Kickstarted serial The Daring Adventures of Captain Lucy Smokeheart and The McKinnon Account, a short story that unfolds in your email inbox. 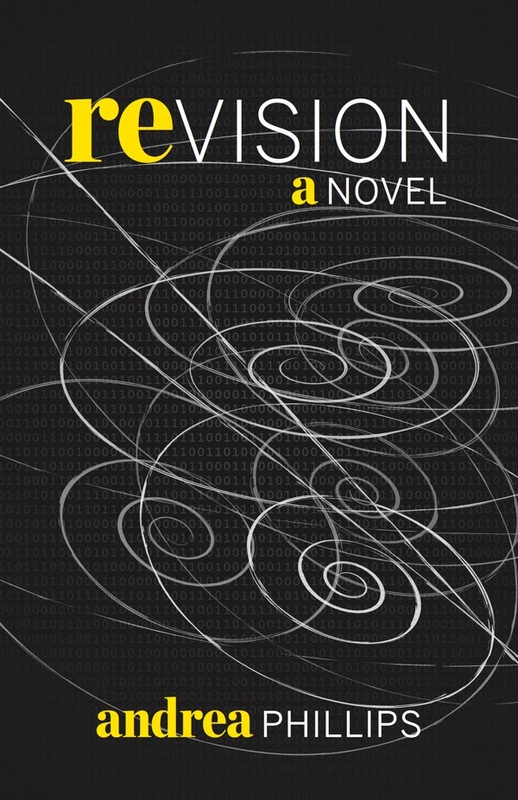 Her debut novel Revision is out on May from Fireside Fiction Co. and her short fiction has been published in Escape Pod and the Jews vs. Aliens anthology. You can find Andrea on Twitter at @andrhia. I mean, if you like that sort of thing. Her website is http://www.deusexmachinatio.com/. The inspiration and hard work have to come from business owners, but technical writers add the organization and documentation that mean business success. Heading for the outstanding academic writing done on time? Hey Andrea Phillips, you are really a great content writer as well as it is an awesome book REVISION which is talk about writing and fantasy. It is sound like it has a great experience thought on contemplation & survey of a different life scratches and some good thought which is really increase knowledge of every academic writers who are providing assignment writing services Melbourne to Australian students at Secure Assignment Help where a team of highly experienced and knowledgeable assignment and essay experts, happily provide secure and high standard homework assistance at a very affordable price. A good research paper must consist of 7-15 pages on the average (if we talk about A4 page double-spaced (as most of the writing styles require), have a peek at this web-site to find more! Very nice revision! Do you consider academic writing jobs? We hire writers who specialize in different fields. If you want to get paid for writing, you are welcome! Jobs in Pakistan updated daily with latest public, private and Govt jobs it is Pakistan Jobs hub for fresh graduates, professionals and skilled people full time jobs hiring. Our professional team works 24/7 to deliver high-quality essays daily and nightly. The writers in our company are certified specialists, who can work on any kinds of papers from Shakespeare studies to nuclear physics. They are Masters and Ph.D. degree holders with years of experience in essay writing. Therefore, you can be sure that they will prepare sterling and completely original works, tailored to the requirements of your teachers. Check our website and learn more about college paper writing service online. Great and interesting post! Thanks. Nice written post you share. Keep it up.